Our custom warmup designs not only look good but also function perfectly. We offer a wide range of fabric choices from waterproof fabrics to 4 way stretch breathable materials. Your team colours and your unique look. Our sizing runs from child XXS to Adult 5XL. We can add your team logo to any of our designs at no extra cost. 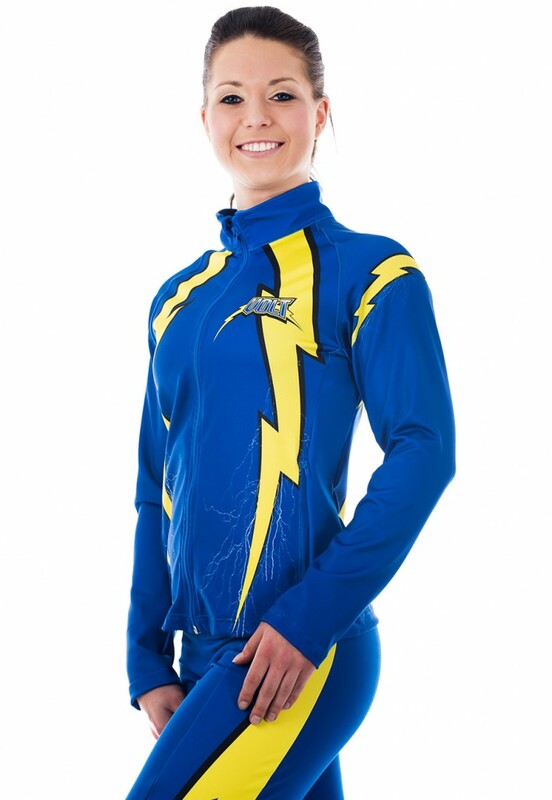 Our custom training wear is designed not not only look good but also function perfectly. We use lightweight moisture wicking fabrics with 4 way stretch to ensure you will be comfortable and cool. 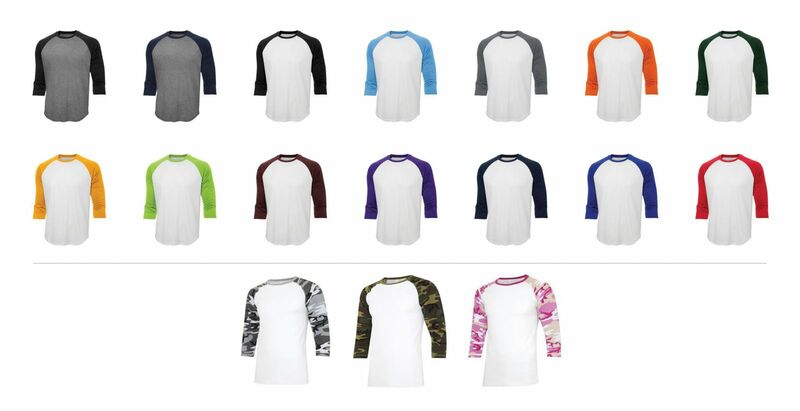 Our sublimation technology allows us to create any colour and design you want. 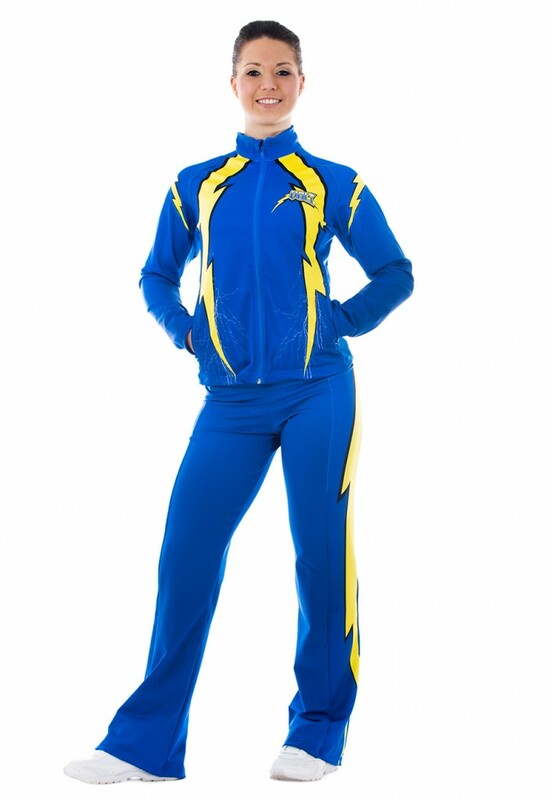 With our massive selection of practice clothing you have endless options. What clothing item are you looking for? Thank you for your interest in this apparel. and answer any questions you have on options for our custom clothing.